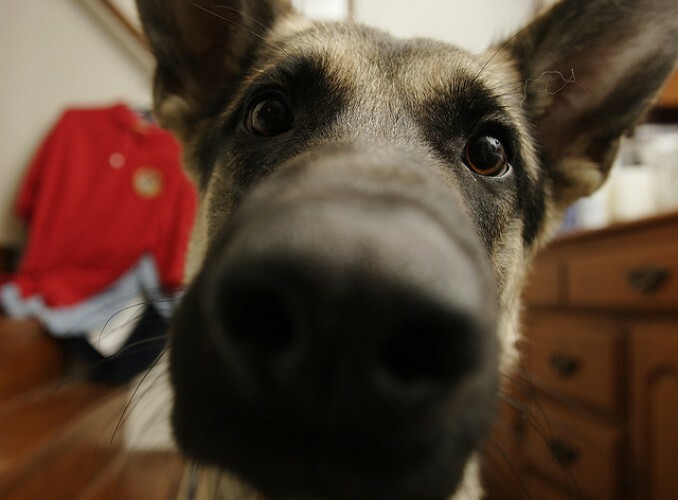 Safe People-Food Your Dog Will Love | Woof Report | The best email newsletter for dog lovers. While your dog’s food gives her all the nutrients she needs, healthy choices from your fridge or pantry can make up a small percentage of your dog’s diet. Learn which foods are best. Not another dog biscuit or peanut butter stuffed Kong! 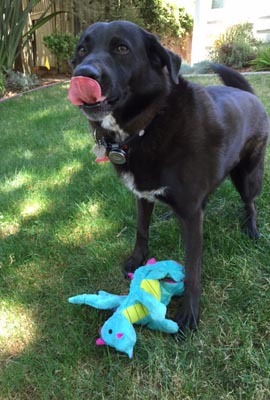 How about mixing up the pup snacks with safe table scraps she’ll love? 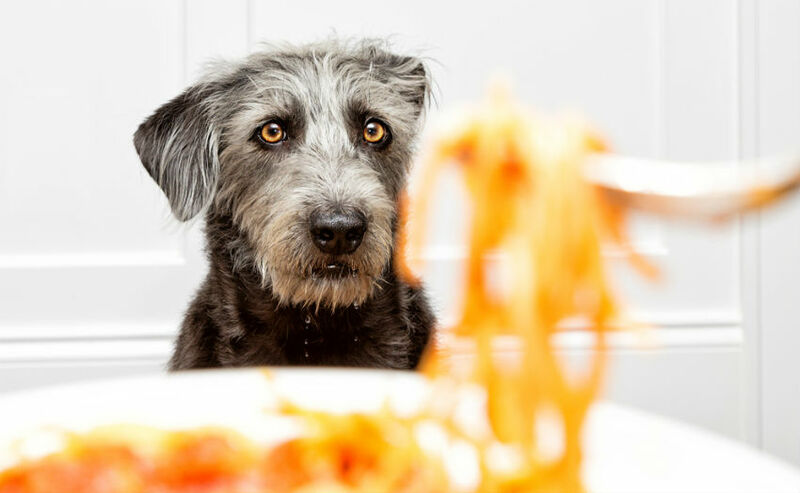 You already know about the people foods your dog should never have (click here for a refresher), so how about safe, healthy choices from your fridge or pantry? We sat down with our vet adviser, Dr. Adam Behrens for suggestions. It’s also important to consider that dogs of all sizes may have sensitive gastrointestinal tracts or allergies to particular foods, such as wheat. That’s why it’s best to talk with your vet before introducing new foods into your pup’s diet and introduce any new foods slowly. Finally, remember not to feed your dog anything that you wouldn’t eat yourself. Fat, gristle and poultry skins aren’t healthy for your dog to eat either – nor are foods containing high fructose corn syrup. No surprises here, doggies love meats. Just make sure you serve only the lean stuff. Eating high-fat chicken skins, steaks and roasts can lead to gastrointestinal upset or even pancreatitis (a painful and sometimes fatal condition for dogs). Try mixing in some carrot sticks, green beans, celery sticks, cucumber slices, zucchini slices, raw broccoli and raw cauliflower. When serving fruit to your dog, make sure to remove all of the seeds first. Apple slices, orange slices, bananas, peaches, and watermelon are all good choices for your best friend. Cooked baked potatoes or instant mashed potatoes in small quantities just might be a hit with your dog. You can also try plain cooked bread for a doggie snack (without raisins!) or plain, cooked pasta and white rice are good too. Some veterinarians even recommend serving plain rice with some boiled chicken to dogs that have upset stomachs. Dogs live for this stuff: Cheerios, cooked eggs, peanut butter, oatmeal, yogurt (plain, lowfat, unsweetened, unflavored), cottage cheese and cheese. Originally published August 2009; reviewed and updated August 2017.